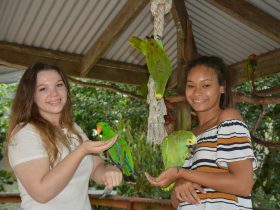 This award winning boutique style wildlife experience, Kuranda Koala Gardens, is in Kuranda Village right at the Heritage Markets. 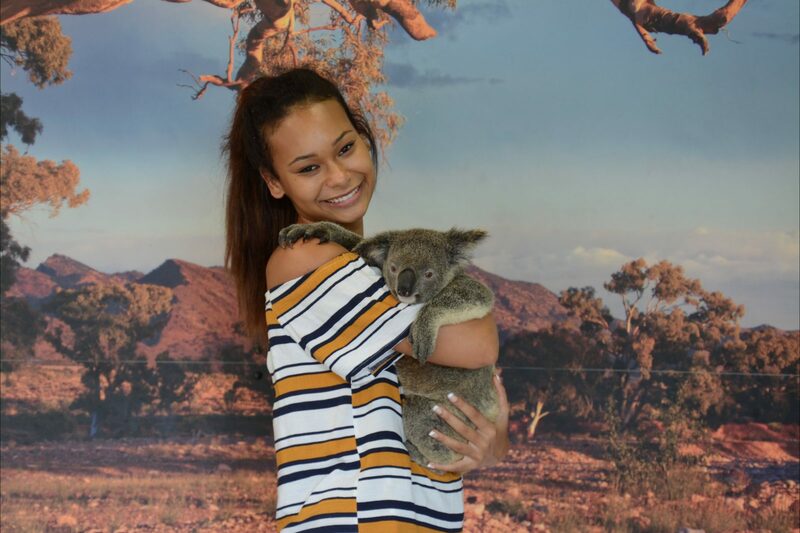 This is the only place in Kuranda village where you can enjoy the ‘Cuddle a Koala’ opportunity. A fee applies and this includes a digital souvenir photo. 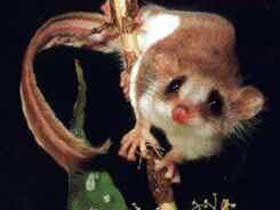 Also visit Kuranda’s only walk in Noctarium, called ‘Nocturnal Wonders’ and some rare species including bettongs, bibles and gliders. Meet tame wallabies, see wombats, freshwater crocodiles, lizards and more. 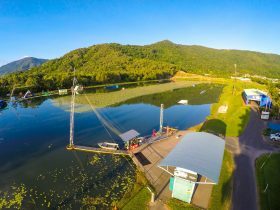 Visit the ‘Pioneer Shed’ that depicts some of the early history of European settlement in the Kuranda region. 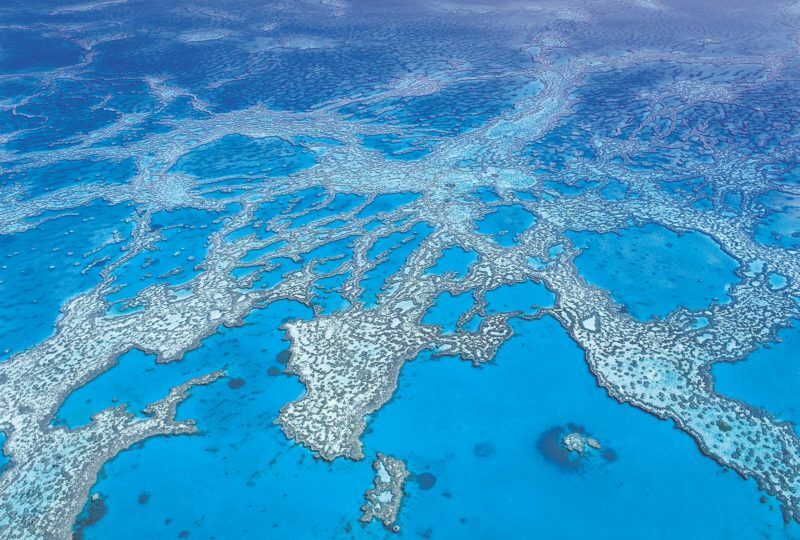 It’s a great attraction for those with limited time in the region, (if you have plenty of time, they also recommend visits to Hartley’s Crocodile Adventures). 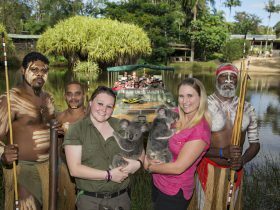 Kuranda Koala Gardens is also part of the ‘Kuranda Wildlife Experience’. 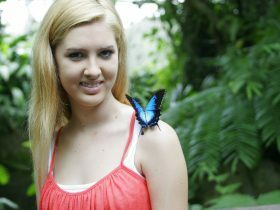 This combines Kuranda Koala Gardens, Birdworld and the Australian Butterfly Sanctuary. Adult price. Group Entry costs also available upon application.